We have long known that Daylight Saving Time can cause health problems in people. This year, scientists continued this line of research and discovered that people are more likely to be hospitalized for heart attacks during the first two days after they move clocks ahead an hour―a difference which does not persist for the rest of the week. On the other hand, wild koalas appear to benefit from Daylight Saving Time. An Australian study found that during Daylight Saving Time, vehicles were less likely to run into these endangered nocturnal creatures by 8% on weekdays, and 11% at weekends. 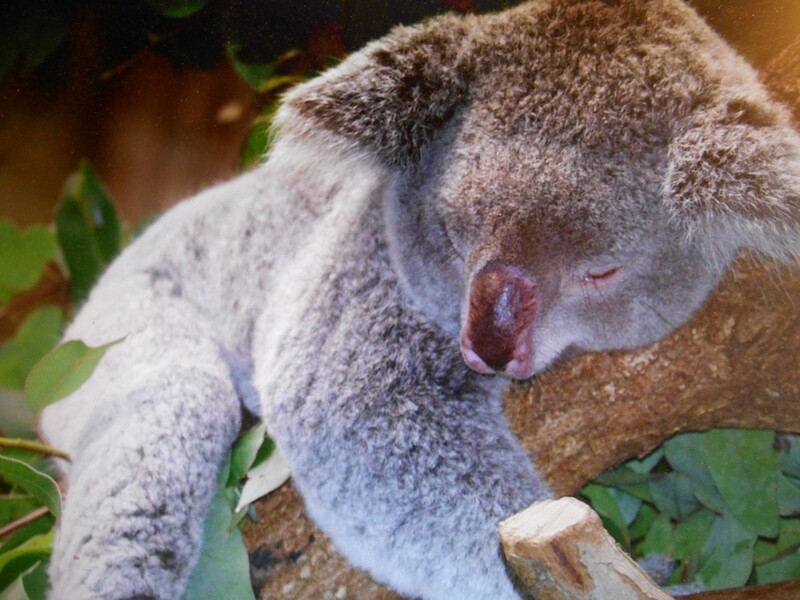 The researchers suggest that koala safety should thus become part of the debate on DST. For more on Daylight Saving Time, see Benjamin Franklin’s perspective, and a contemporary view, in Daylight Savings Time, Standard Time, and Time Zones: The Politics of the Clock.